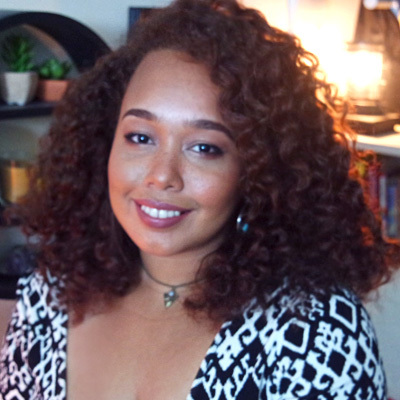 For full access to all 8 lessons, including source files, subscribe with Elements. 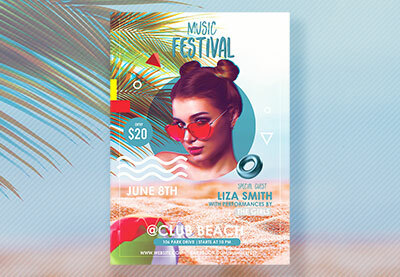 In this lesson, you'll learn how to create a music festival flyer perfect for summertime. Using 3D assets, fonts, and amazing Photoshop actions from Envato Elements, we'll make a cool music festival flyer in Adobe Photoshop.